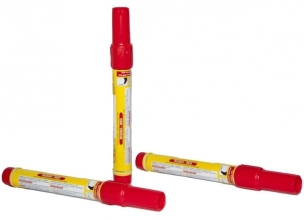 Flares and smoke bottles for emergency situations in which fire fighters may find themselves in. Emergency flares. It is not always possible to have all the gear necessary when fighting against forest fire. 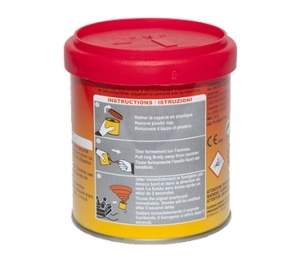 As in case of drip torches – often we don`t carry it by reason of some logistical or transportation problems. There is undoubtedly one thing which is really needed during emergency and rescue operations in the forest fires﻿.